I got home from work a little early today and, because I’m one of the universe’s biggest nerds, I turned on Sky News for their regular ‘at the close’ segment. This segment features David Speers1, Ashleigh Gillon, Janine Perret and Paul Murray2 discussing the day’s headlines. It’s always a slightly bizarre collection of commentators. Speers will always be impartial and offer analysis of the day’s events. As will Gillon. Perrett usually does too but blends it with a little of her personal views (often from finance, her particular area of expertise). But then there’s Mr PM. 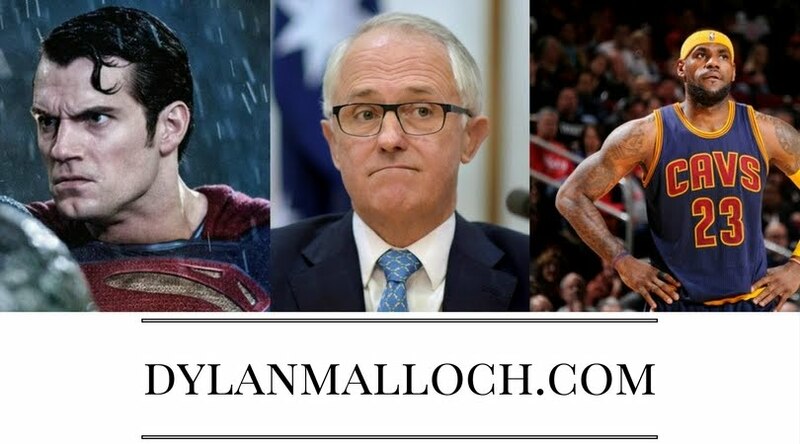 PM will seldom if ever give analysis, rather he’ll offer his opinion and anyone who disagrees is lefty, cuckoo, silly or, even worse, from the ABC3. 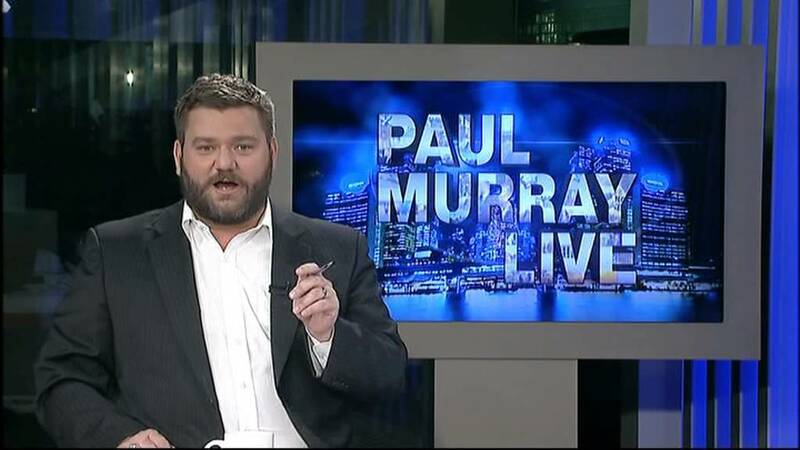 Today the story being analysed was Scott Morrision’s falling out with the broadcaster Ray Hadley4 and Paul was bemoaning Morrison’s betrayal of the Liberal party’s ‘base’5 by giving up this amazing opportunity to speak to them every week. Now, I agree with PM that a weekly radio spot on a high rating show is something no politician could take for granted6, but I’m a little perplexed at all this talk about the ‘base’. In the eyes of PM (and a few other ‘conservative’ commentators like Andrew Bolt, Janet Albrechtsen, Judith Sloan and others from the very right) the base has been taken for granted by the Federal Government and if they acted like a more far right crowd then they’d be leading by a country mile in the polls. Well, let me raise my hand and ask ‘who is this base’ to whom they refer? I’ll acknowledge I’m more of a centre-right guy who’s more likely to support a Coalition Government than not, but I am less and less resembling this so-called base. First, I don’t listen to daytime radio like Ray Hadley. Second, the issues that seem to fire these folk up the most (immigration, 18C and ‘anti’ positions on social progressive policies like Safe Schools) aren’t at the top of my priority list. The reason I am more likely to vote Coalition is because of their view of business, markets, the value of conservative social issues, and a general ‘small government’ approach. To me, the biggest stuff up of the Government so far is they don’t seem to do anything. Other than the company tax cut package, so much of their agenda doesn’t seem to amount to anything. But for PM and other commentators to rail against the supposed lack of courtesy towards the ‘base’ wreaks of self-interest and bias (ironically all the stuff they usually rail against). The capacity for commentators to even appreciate that someone could genuinely and intelligently hold an opposing point of view is fast disappearing (on the left and right)… but that’s another blog for another time. Anyway – the base. Who is it? I feel it’s far too over-generalised and, therefore, a little bit of a lame claim. There you go! I’m back on a blog. Not my finest effort, but hey – sometimes you just need to start the engines again before you set any lap records7. Morrision has had a weekly spot on Hadley's radio show for years. Apparently today Morrision told Hadley that he couldn't do the spot today because he was unable to do any media, only for Morrision to turn up on ABC in Melbourne. Well, Hadley didn't like this and has now banned Morrison from his program. You stay classy!